Using a freelancer means paying a flat hourly rate, and not necessarily a commitment to a long-term contract. In freelancing terms, these “gigs” make up the track record and showcase of freelance professionals. Therefore, businesses can pick their preferred media mix, or mix of products and services. They need not, but could, pick a sector of services, such as market segmentation, end-to-end proposal management, or comprehensive public relations. Or they can pick a specific product as part of proposal and marketing development, like a web page or a brochure. Some of these initiatives will be executed over a long term, others will be quick to deliver. Business development includes all communications and marketing that relate to revenue generation. The business development cycle starts with analyzing what the market is, and ends with a sale and continued client relationships. At any time, a business is at some point in this cycle, and this will contribute to determining what needs to be done and what the marketing mix will be. The model, below, sets out the range of business development, marketing and communication services within the business development life cycle.  Refer to the Products and Services pages to see what Red Pennant can do for you. Click the “HD” option when you view the animation of the Business Development life cycle. Read more about new media and how to use them. Next benefit: You will be able to measure the success of your business development expenditure.